Interior and Exterior Painting. Residential and Commercial. 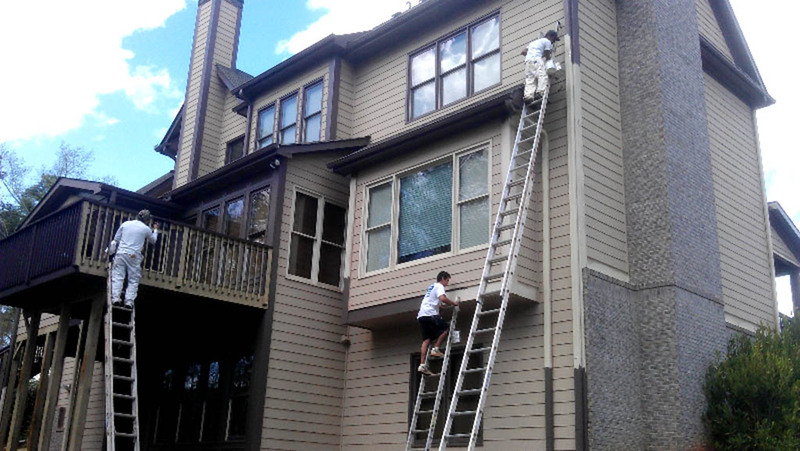 D & R Painting and Construction has been severing Powder Springs, Georgia and surrounding communities with exceptional quality interior and exterior painting for nearly 15 years. With D & R Painting, nothing gives a home that “new house feeling” faster than a fresh coat of paint. Brighten up an interior or give the exterior a whole new “character” with a professionally applied house painting treatment from D&R Painting and Construction. We are family owned and operated and work each painting project as if we were working for family. Quality workmanship and customer satisfaction is our promise for every job large or small. Professional surface preparation. No short cuts. Patch or repair wallboard or plaster. Repair or replace chipped or rotted window frames. Apply a top grade primer to surfaces. Remove drop cloths and tidy work area at end of each day. Our crews only work one project at a time. They will arrive on time and continue working the project until completion. They are as unobtrusive as possible for minimal disruption of your routine. And of course, all of our work is subject to our industry-leading 5 year warranty. 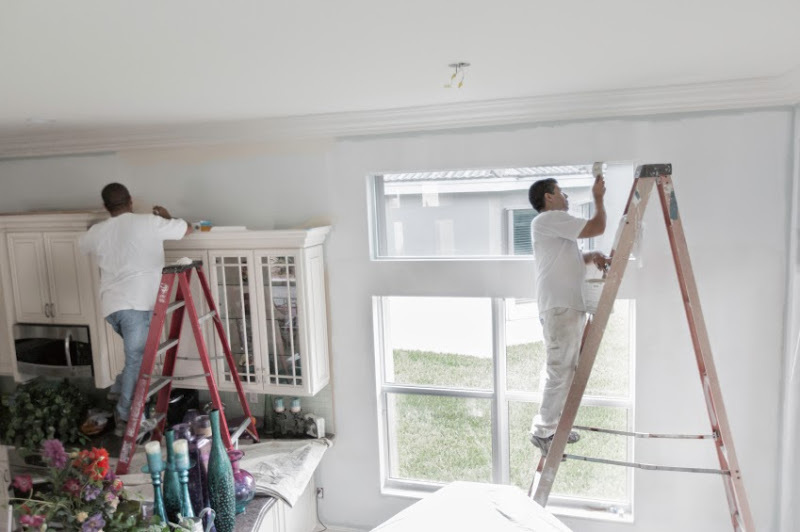 If you have a painting project and want top notch quality, on time delivery and done to your complete satisfaction with all work warrantied, call D&R Painting and Construction today for a free quotation.